Staff monitor and record each child’s learning experiences on a regular basis through formal and informal observation. These assessments help to build up a picture of the child’s progress during their time in Nursery School. 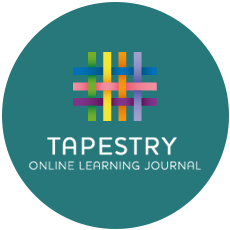 We use an on-line Learning Journey program called Tapestry to record these observations. Tapestry is hosted in the UK on secure servers. Each child has their own on-line Learning journey which all staff contribute to. This means you will have secure access to your child’s Learning Journey and, in addition to viewing our contributions, we encourage you to add to it by commenting on observations made by us and by adding your own observations from home including photos and comments – this can be something you have done at the weekend, photos of you reading your library books, or maybe celebrating a special occasion – anything you want to share with us. 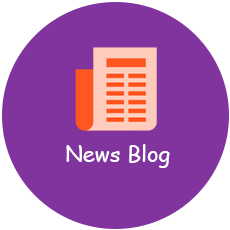 You will be given the option to provide an e-mail and password of your choosing to create your own individual log in to see your child’s profile. These learning journeys are accessible at all times for you to look at, comment on or add to using either a phone, tablet or pc/laptop with internet access. This forms a unique and individual record of their “learning story”.